Cranberry (Vaccinium Oxycoccus) is native to North America and today is cultivated in several parts of the world. We collect our cranberries from Spanish croplands. Our facilities are sited near the croplands so it spends a short time until the collected cranberries are processed. Thanks to this location, our cranberry concentrate maintains all its organoleptic and healthy properties. We manufacture all our product according the Codex Alimentarius. 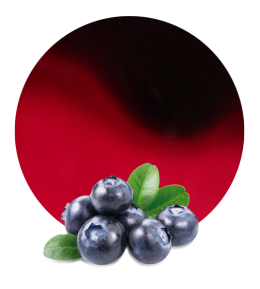 We supply our cranberry concentrate with a Brix level (refractometric) of 51-55 and an acidity of 12-15. We can ship this concentrate in bags in boxes, drums, tanker or bins. 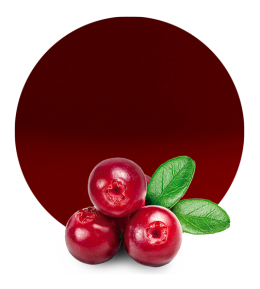 Moreover, our cranberry concentrate can be aseptic, preserved or frozen. Everything depend on the client’s preferences. Cranberries (actually, almost all the berries) are well known for their benefits for health. It has be shown that cranberries help in the prevention of tract infections, stomach ulcers, cardiovascular and liver diseases, cancer, etc. 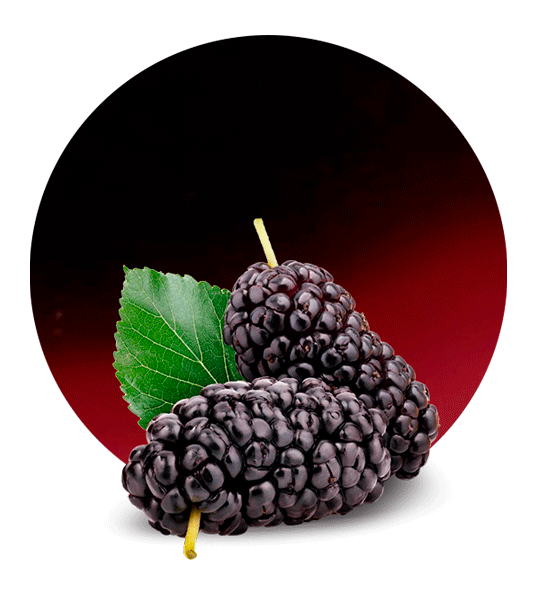 This berry is rich in manganese, vitamin C, fiber, vitamin E, copper, vitamin K, pantothenic acid, etc. 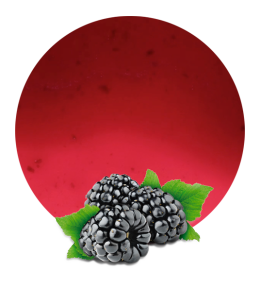 Our cranberry concentrate is generally used to elaborate marmalades, syrups, ready meals, soft drinks, bakery products, dairy products, etc. Lemon Concentrate supplies cranberry concentrate and different fruit and vegetable products all around the world. We are more than fifty years in this market and, today, we are one of the most important suppliers in this industry. We have reached this position working with the best raw materials and the most appropriate facilities for fruit processing. Furthermore, we offer a tailored service to our clients. We can adapt our packaging, shipping, pricing, timing, etc, to meet our customers’ demands. Working with us means working with a responsible company who always find the optimal solution to any eventuality. Moreover, we keep working with the same values as at the beginning: social responsibility, austerity, growth, innovation and hard work.